Please note "Own Sanitation is required at all Somerset DA Meets". To save any problems always follow directions in the BSB (Big Sites Book) where appropriate. Use postcodes in Sat Nav's as guidance only. Do not forget to bring a current membership cards for ALL adults over the age of 18. 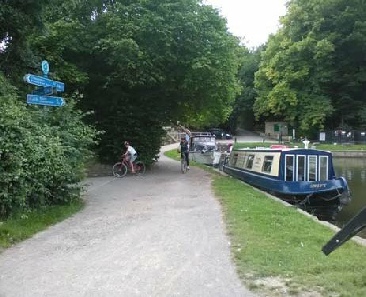 The site is adjacent to the Bath & Dundas Canal Visitor Centre and is ideal for cycling walking, fishing and visiting the city of Bath and its surrounding area. 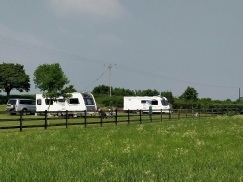 With a large flat field and bus stop outside the gate its ideal for all types of camping units and with the many attractions within the area there’s something for everyone whatever your age. 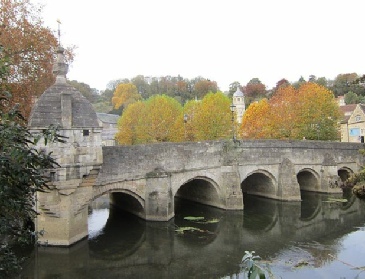 Located a short walk along the Kennet & Avon canal Bradford on Avon is a delightful old Saxon town. Lovely walking or cycling along the canal path. Close to the historic city of Bath, Trowbridge and Longleat. Ideal for visiting before and after the N.F.O.L. A level site in attractive open countryside close to the ancient market town of Langport, in the heart of the Somerset Levels. Also close to Somerton, Clarks Shopping Village in Street, and Glastonbury. Langport Steam Festival 19th - 21st July (1 mile) and Lowland Games (4 miles) takes place during this period.